This autumn the History of Gardens and Landscapes seminar series at the IHR has some interesting papers on garden history. All seminars take place at the IHR in the Wolfson Room at 5:30pm. 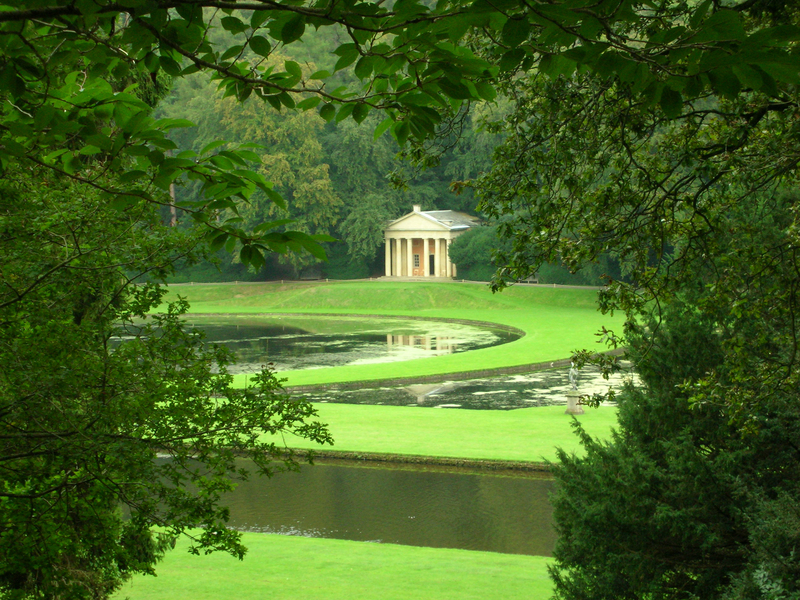 Humps, bumps and paths; archaeology in the study of historic gardens. Painted gardens: what do these representations tell us about real gardens? Sources for researching the work of medicinal apothecaries in Venice. This weekend saw the start of the Festival of British Archaeology, which runs until the beginning of August, and is organised by the Council for British Archaeology. There are lots of exciting events for all ages and interests taking place all over the country – a great chance to find out more about archaeology near you, including lots of landscape archaeology! Free tours of Caistor Roman town to the south of Norwich led by the Norfolk and Norwich Archaeological Soceity. Meet in the car park. 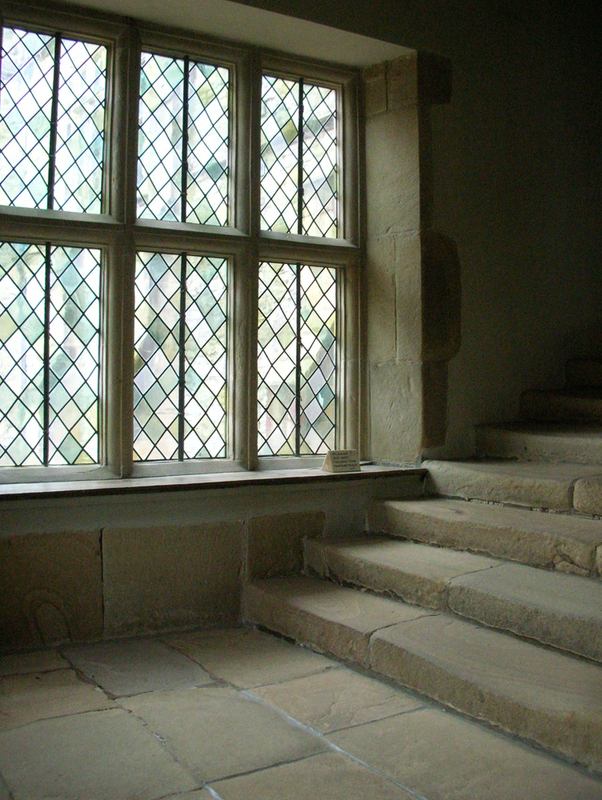 Tours start at 11am on 21st, 25th, 28th July and 8th August. A guided evening walk around Ipswich’s historic waterfront organised by Suffolk Industrial Archaeology Society on Wednesday 21st July from 7:30pm to 9:00pm. Meet at the Old Custom House, Common Quay/Key Street, Ipswich. A guided evening walk around Cambridge Castle with Cambridgeshire Archaeology on Wednesday 21st July at 7pm – meet at the base of the castle mound. Archaeology Weekend at Flag Fen, Peterborough – Saturday and Sunday 24th and 25th July. 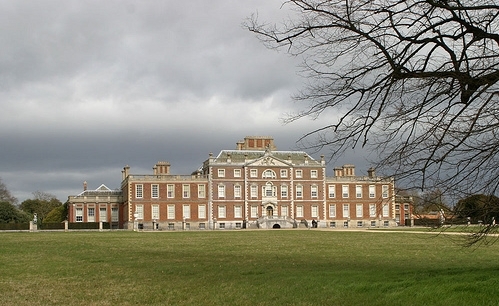 Wimpole Hall, Cambridgeshire – Cambridge Archaeology Field Group will be excavating the site of an 18th century farm building between Saturday 24th July and Saturday 1st August from 11am to 4pm. Archaeology Open Day at Binham Priory, Norfolk on Saturday 31st July and Sunday 1st August including a guided tour of the monastic ruins. 10am to 4pm on Saturday and 12pm to 4pm on Sunday. Guided tour around St Benet’s Abbey, Norfolk on Sunday 1st August 2pm and 4:30pm, led by the Norfolk Archaeological Trust. Details of all these events (and more) are all on the Festival website. 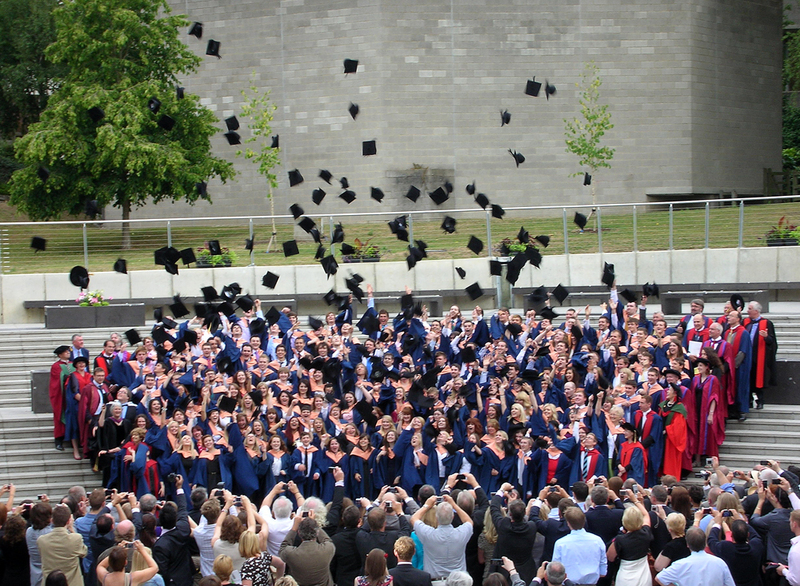 You can find more information and keep up to date with events on the CBA’s website and the Festival’s Facebook page and Twitter feed. 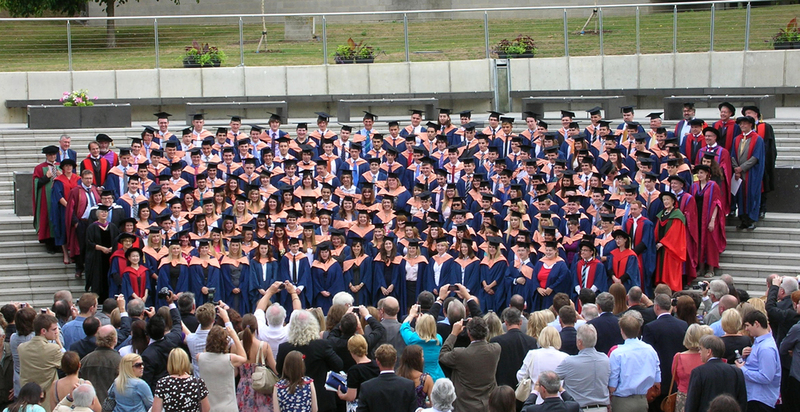 Congratulations to the Class of 2010, who graduated from the School of History at UEA this morning!! Last week we stepped outside East Anglia to pay a flying visit to the Peak District. We stopped off at the Neolithic henge at Arbor Low, described by English Heritage as ‘the most important prehistoric site of the East Midlands’. 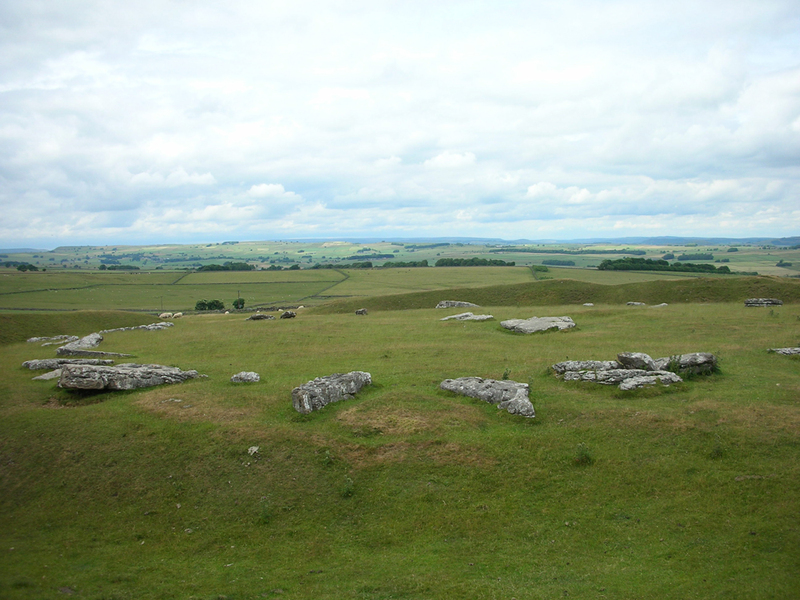 The circle of stones are all now lying flat, and the site occupies a commanding position overlooking the surrounding landscape. English Heritage are excavating another important henge at the moment, Marden Henge in Wiltshire. You can read about the excavation here, and keep up to date with progess on English Heritage Archaeology’s Twitter feed, and their Flickr photostream. 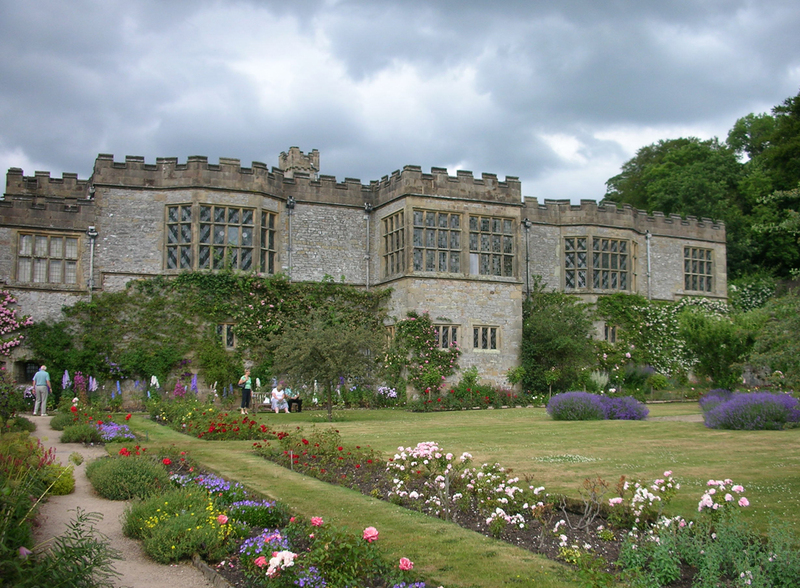 We also visited Haddon Hall, a complex building which dates back to the twelfth century. 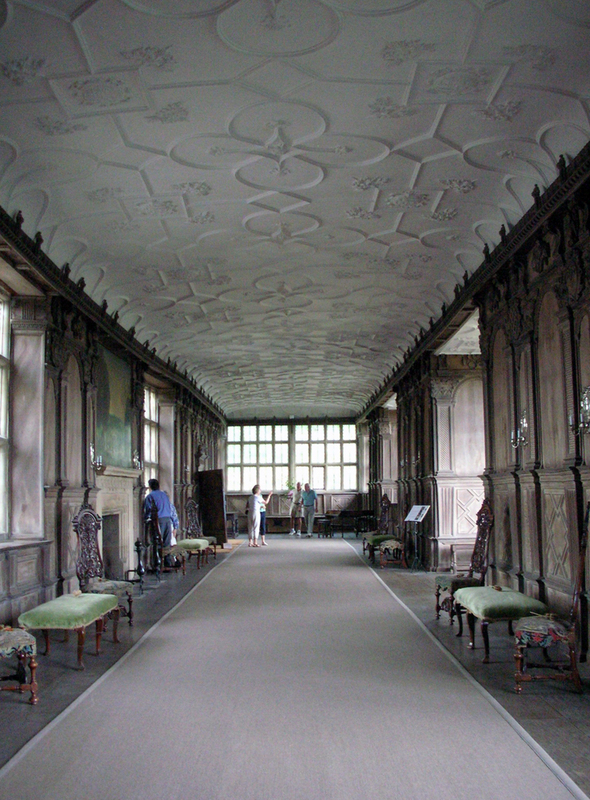 The minimally furnished sixteenth-century long gallery looks out over the formal terraced gardens, and the house also has a wonderful Tudor kitchen and set of service rooms. One thing Norfolk and Derbyshire do have in common is the fact that in both counties a large number of fields were enclosed in piecemeal fashion from areas of former open field. 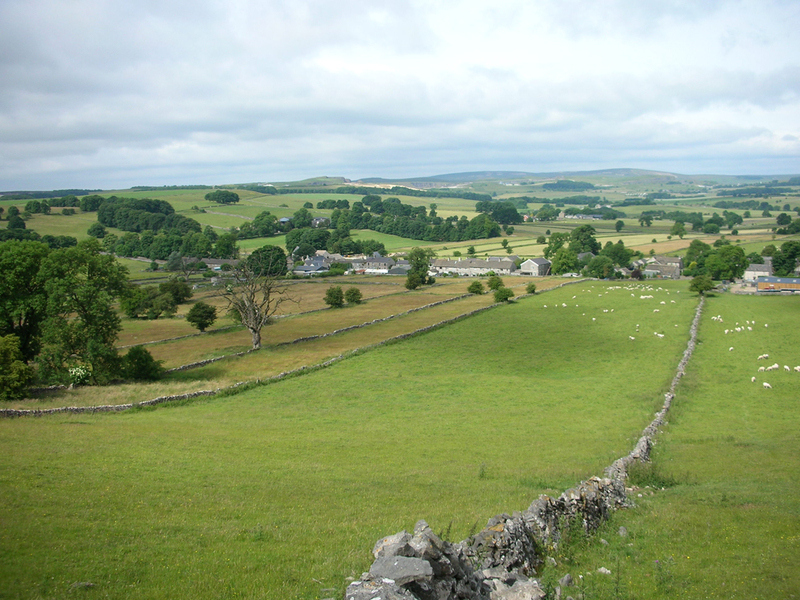 We visited Chelmorton near Buxton, where stone walls have preserved the shapes of old strips.